Cosmetic acupuncture Torquay Surfcoast with Shura Ford. Cosmetic acupuncture is a form of facial rejuvenation to enhance the vibrancy of the face. 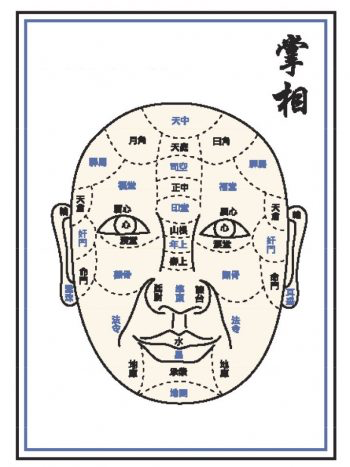 Needling the face encourages circulation and the flow of Qi and Xue. Chinese medicine philosophy states that a persons spirit or Shen resides in their heart and that the heart manifests in the complexion. The Shen is the home of a persons emotional, mental and spiritual state, therefore their face is a reflection of their emotions. For a Chinese medicine practitioner the appearance of a patients face is a story of their past and present. The pattern of lines, the texture and tone of the skin are all telling. Cosmetic acupuncture not only treats the face it also treats the underlying disharmony of the body for the greatest benefit. Read Shura’s facial reading article in nature and health magazine for more information. The first step of a cosmetic acupuncture session is a consultation to discover your individual skin concerns. This session includes a discussion about treatment expectations. The goals of treatment are to improve the brightness of the skin and provide a glowing and more even complexion so you walk out the door with a smile. Points are chosen to strengthen the facial muscles for a lifting appearance as well as soften wrinkles and lines. Cosmetic acupuncture is therefore applied to wrinkles or lines to improve their appearance as well as plump the volume of the skin to create firmness. You will feel a release of tension from the face and therefore relax just like a traditional facial. 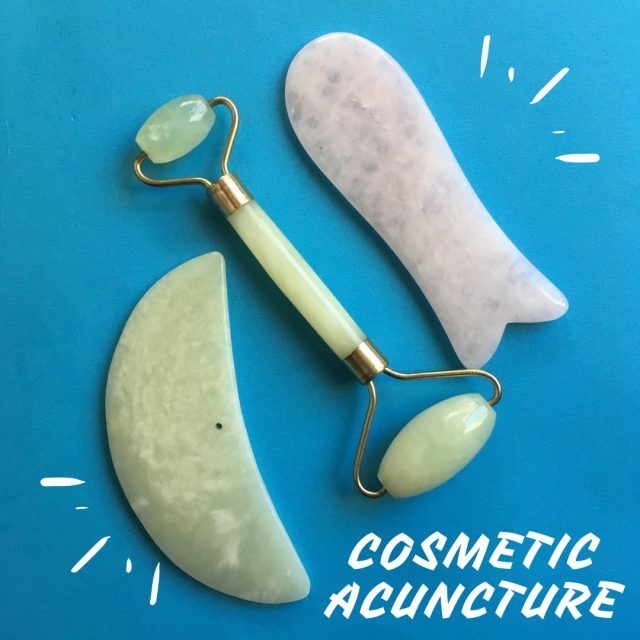 Treatment comprises both body and facial acupuncture, facial gua sha using quartz and jade crystals and facial massage. The session also includes topical application of serums. Chinese medicinal herbs may be included depending on your skin needs. 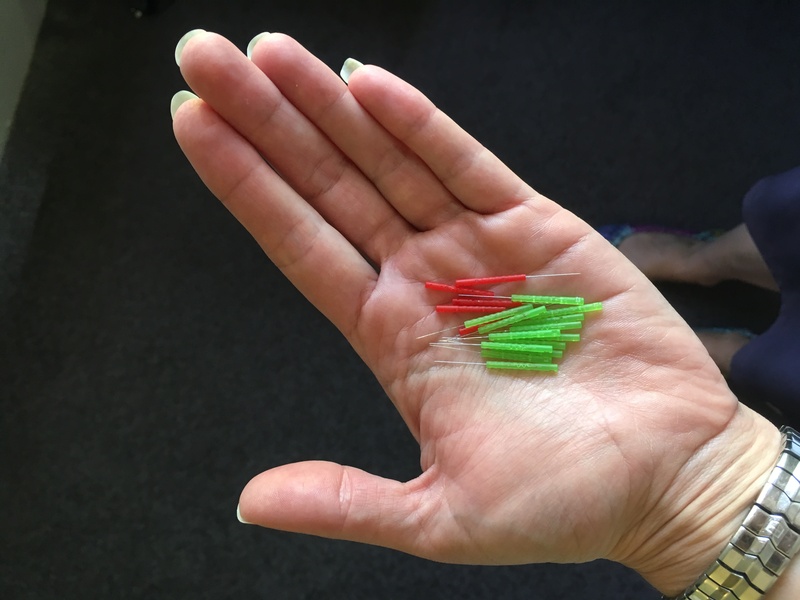 Shura uses the highest quality of acupuncture needles available for her cosmetic acupuncture treatments. Made from the highest quality of surgical stainless steel in very fine gauges of 0.12mm. 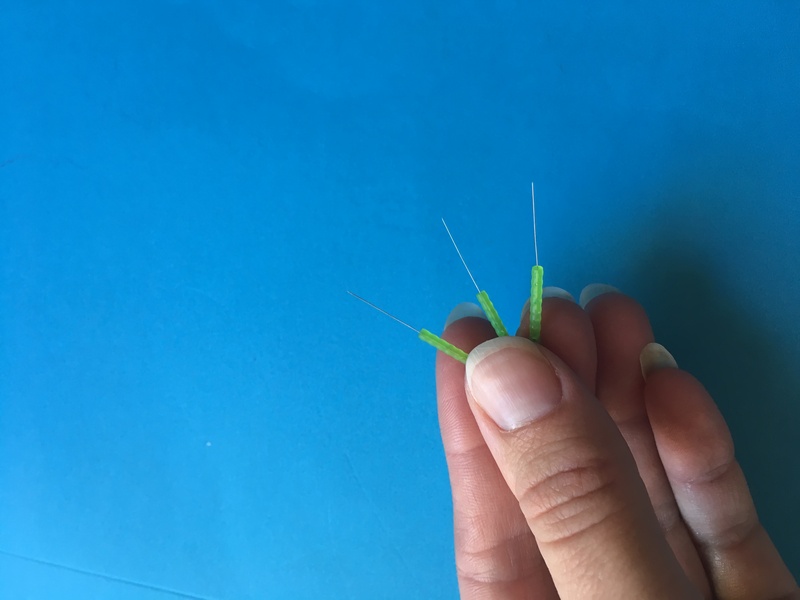 These needles are specifically manufactured for cosmetic acupuncture. If you use cosmetic injectables avoid using cosmetic acupuncture on these areas for 3 months. Cosmetic acupuncture can however be used on other areas of the face during this time. An initial cosmetic consultation and treatment is for 90 minutes. This initial session is $180. Follow up sessions are for 75 minutes at $130. Express sessions are available for continuing patients on a treatment plan. These 45 sessions are $110. You can claim for cosmetic acupuncture on private health insurance so check with your provider for your level of acupuncture cover.